February has one day more. 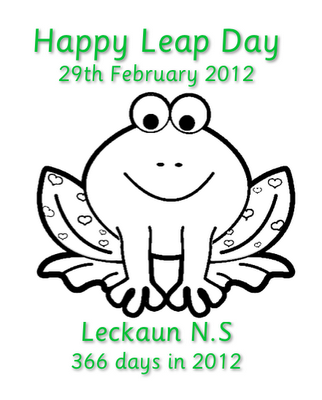 Leap days happen every four years when we have an extra day in February. When a baby is born on the Leap Day it is very special. They usually have something in the evening news where the parents of the leap babies are interviewed. The Junior Room made "Leckaun Leap Day Headbands". It was really fun and we got to wear them home. We do not have an extra day of school because of the Leap Day. The next Leap Day is in 2016. We talked about what class we will be in for the next Leap Day. 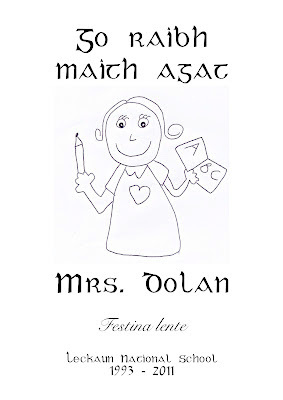 On Saturday 25th of February 2012 we celebrated the retirement of Mrs. Dolan in Newtownmanor hall. Students from the Senior Room played some tunes on the tin whistle and flute. The Junior Room sang "Together Again", "Circle of Friends" and "Connected". Parents and members of the community enjoyed the entertainment and refreshments. We presented Mrs. Dolan with a laser engraved piece of crystal in the shape of an iceberg. It was a particularly special as it was exclusively commissioned for the occasion using an original drawing from one of our students. It was a most exciting project from the designing to the postman delivering a special package to the actual presentation on the night. 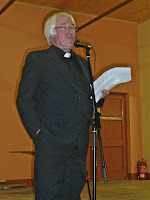 This photo also appeared in this week's Leitrim Observer. To the left is an outline of the final design that was used on the crystal piece. 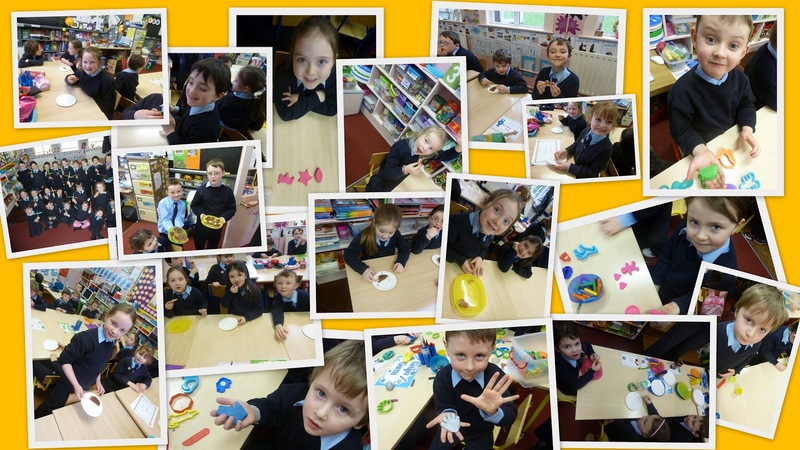 The whole process was a learning curve for both students and teachers. Festina lente, the phrase on the crystal can be translated to "Make haste, slowly". 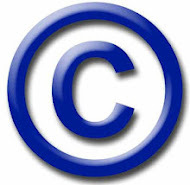 Activities should be performed with a proper balance of urgency and diligence. If tasks are rushed too quickly then mistakes are made and good long-term results are not achieved. Work is best done in a state of flow in which one is fully engaged by the task and there is no sense of time passing. Happy faces all round Leckaun NS today when we celebrated Pancake Tuesday or Shrove Tuesday with a little treat. 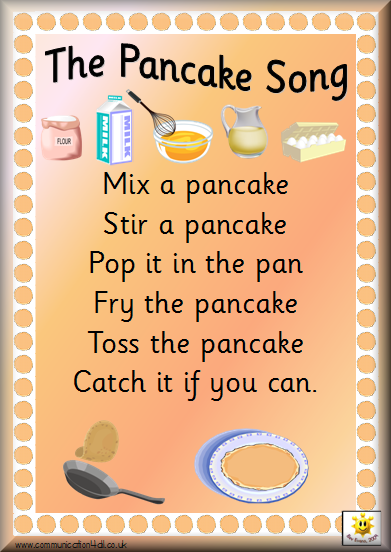 To learn more about Pancake Tuesday click here. 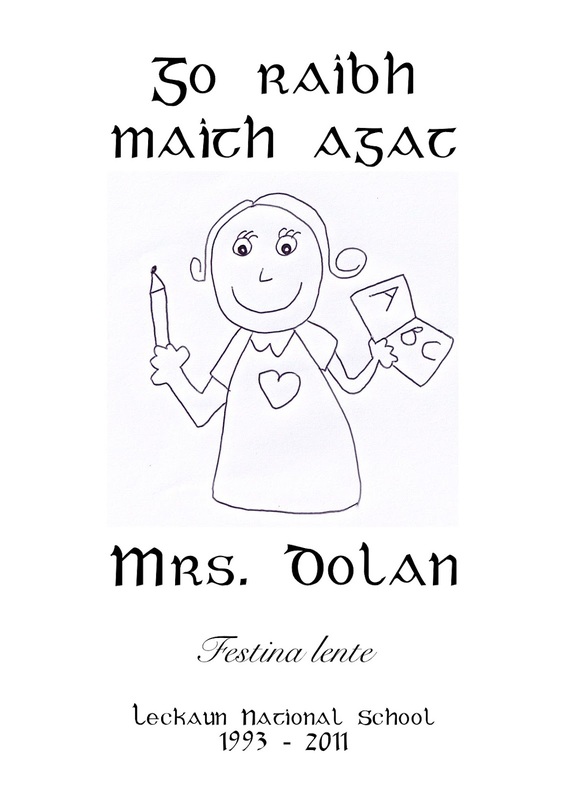 Labels: Ash Wednesday, Batter, Festivals and Celebrations, Lent, Nutella, Pancake Tuesday, SESE, Shrove Tuesday, special occasions. To find out more about Pancake Tuesday click here. We made St. Brigid's Day Crosses today at school. 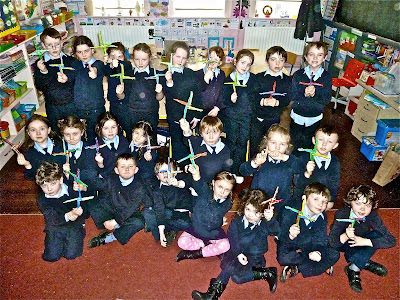 St. Brigid went to the King of Leinster to ask for land to build a convent. She told the king that the place where she stood was the perfect place for a convent. It was beside a forest where they could collect firewood. There was also a lake nearby that would provide water and the land was fertile. The king laughed at her and refused to give her any land. Brigid prayed to God and asked him to soften the king’s heart. 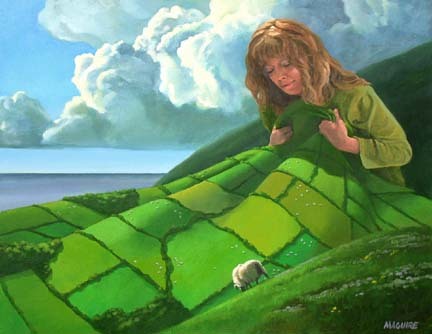 Then she smiled at the king and said “will you give me as much land as my cloak will cover?” The king thought that she was joking and because Brigid’s cloak was so small he knew that it would only cover a very small piece of land. The king agreed and Brigid spread her cloak on the ground. She asked her four friends to hold a corner of the cloak and walk in opposite directions. The four friends walked north, south, east and west. The cloak grew immediately and began to cover many acres of land. The king was astonished and he realized that she had been blessed by God. The king fell to the ground and knelt before Brigid and promised her and her friends money, food and supplies. Soon afterwards, the king became a Christian and also started to help the poor. Brigid’s miracle of the cloak was the first of many miracles that she worked for the people of Ireland. A pagan chieftain from the neighborhood of Kildare was dying. Christians in his household sent for Brigid to talk to him about Christ. When she arrived the chieftain was raving. As it was impossible to instruct this delirious man, hopes for his conversion seemed doubtful. Brigid sat down at his bedside and began consoling him. As was customary, the dirt floor was strewn with rushes both for warmth and cleanliness. 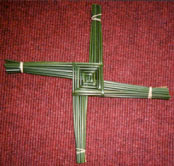 Brigid stooped down and started to weave them into a cross, fastening the points together. The sick man asked what she was doing. She began to explain the cross, and as she talked his delirium quieted and he questioned her with growing interest. Through her weaving, he converted and was baptized at the point of death. 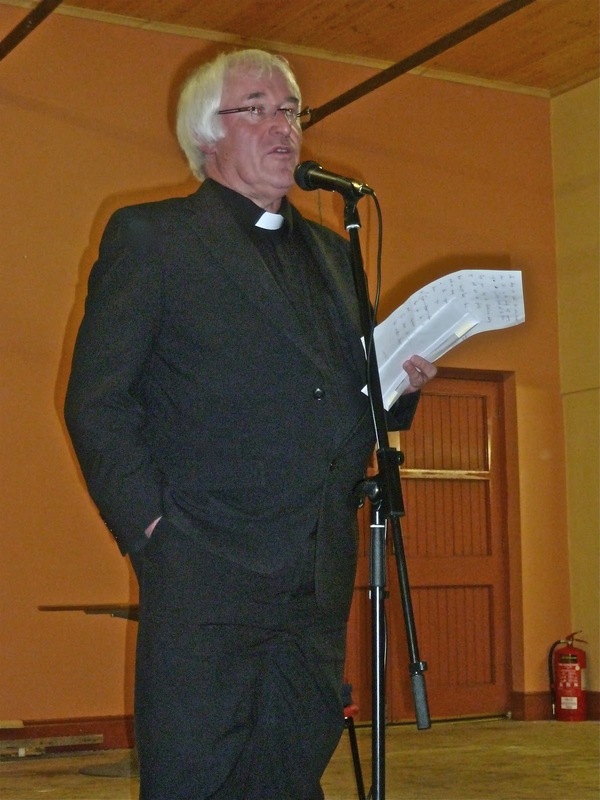 Since then the cross of rushes has been venerated in Ireland. 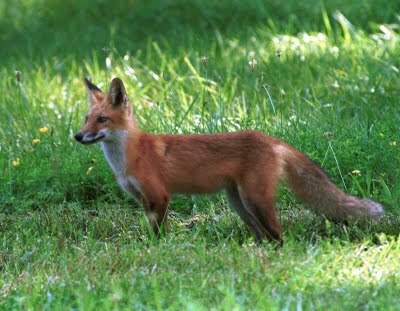 We also read the Legend St. Brigid and the Fox, who saved a woodcutter from a grumpy king. 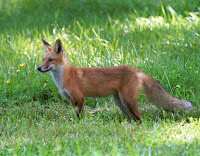 We liked that Brigid could get the pet fox to do tricks like stand on his hind legs and say his prayers.